You must be a member of the Zurich German Conversation Group to attend this activity. Would you like to join this group? 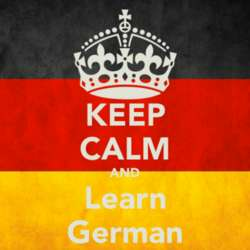 Need to practice German? Let's meet for a wine/beer/coffee and improve conversation skills, practice language, and networking. We meet at cosy art gallery in the heart of Zurich! There is a great selection of wines you can buy by glass for a special price. All levels are welcomed, but don’t forget that we speak only German. Feel free to come with friends and colleagues.